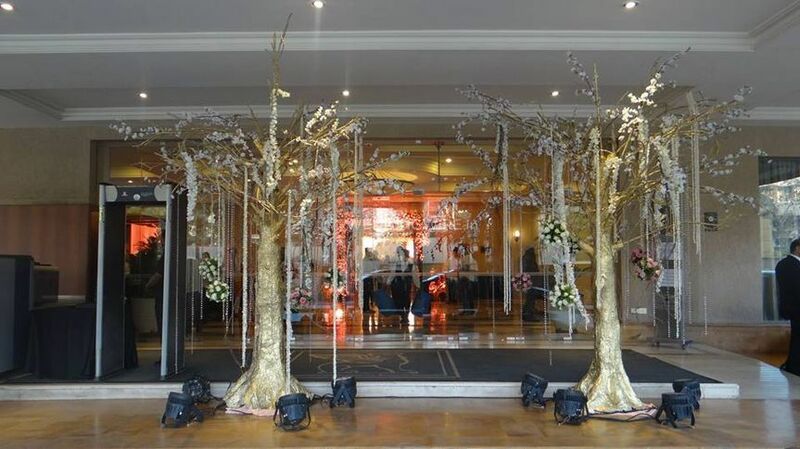 Centre Point Events ARE YOU A VENDOR? 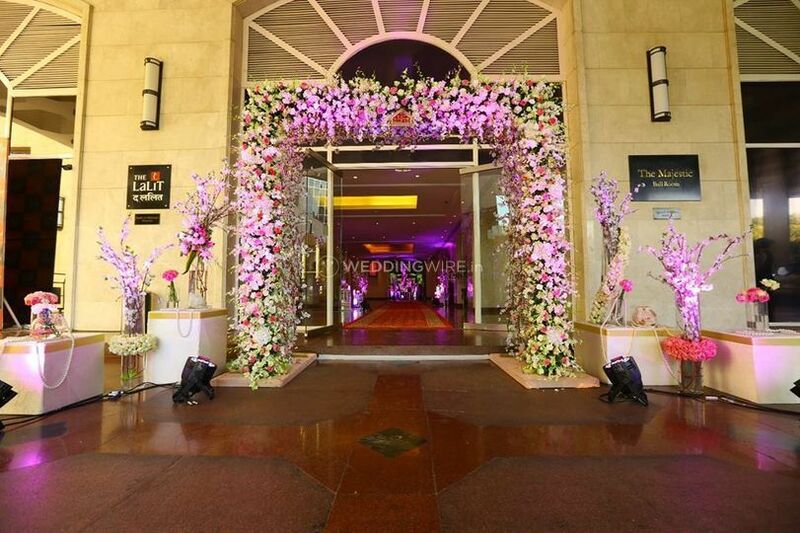 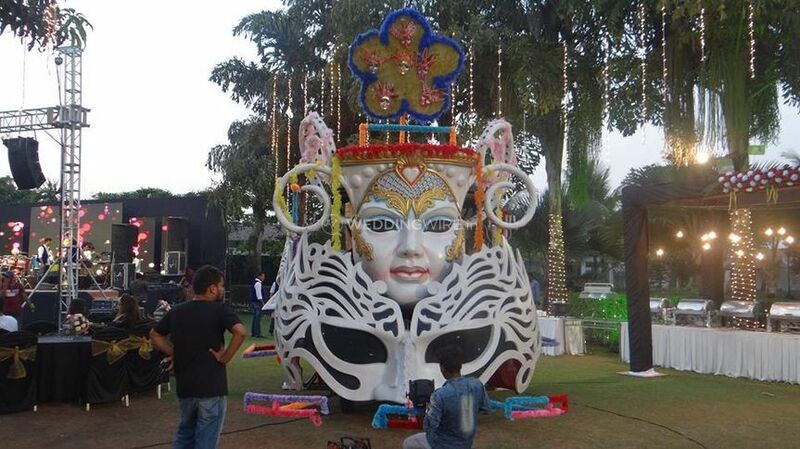 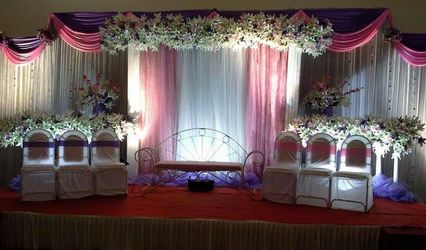 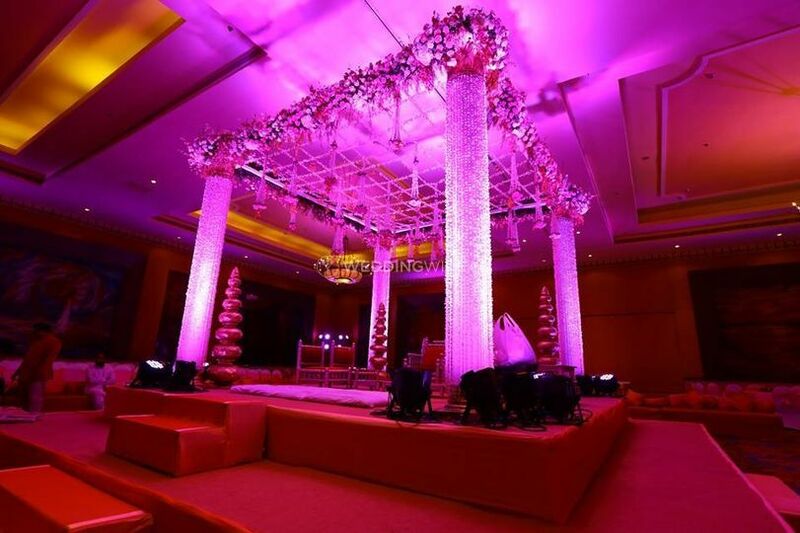 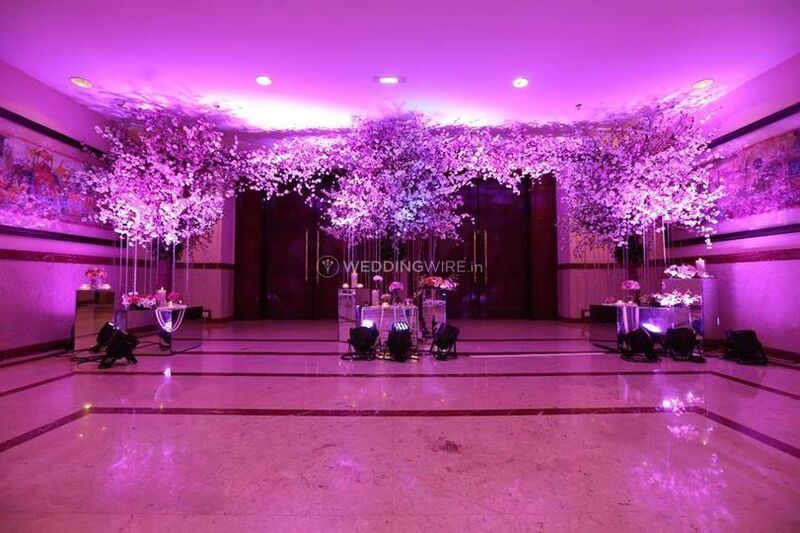 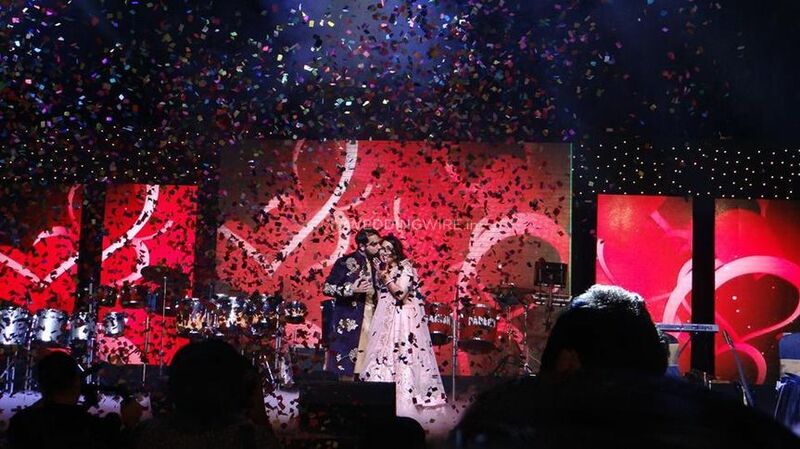 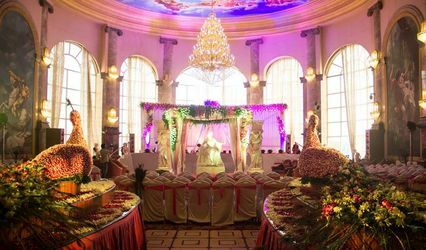 Located in Mumbai, Centre Point Events is a venue management company. 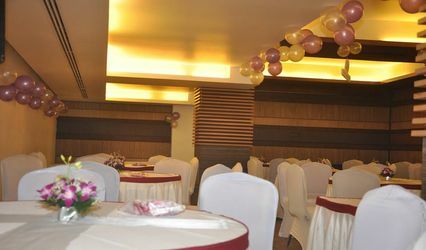 When it comes to planning of special occasions they have the best record. 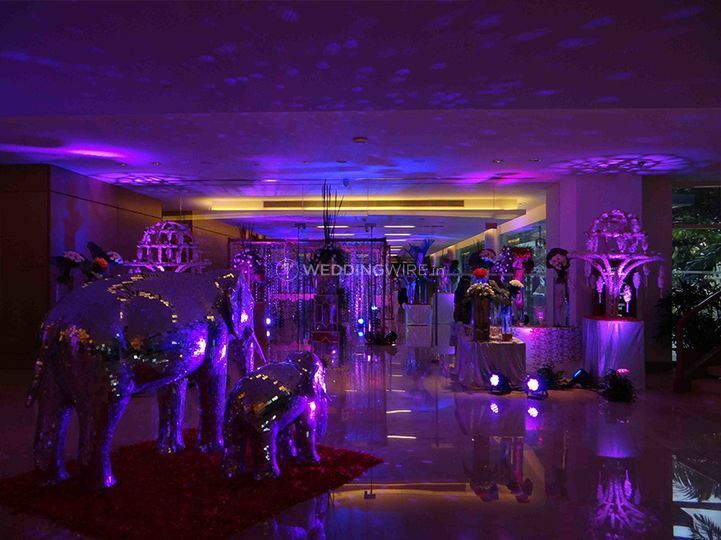 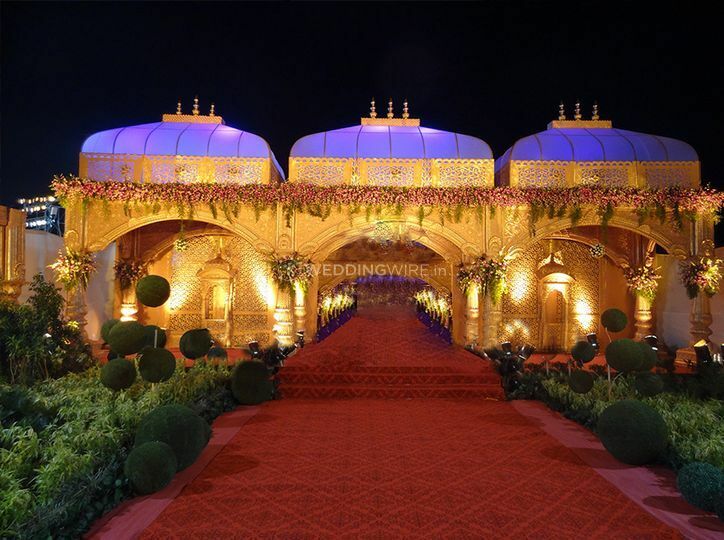 They have perfected the art of organising functions that are luxuriant, impressive and memorable. 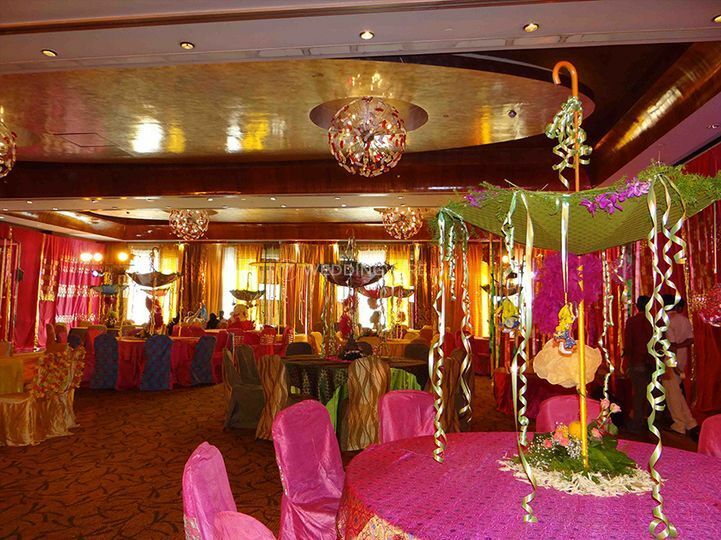 With networks and tie ups with star hotels and high quality vendors, they make sure to fill every moment with glorious ambience and smooth flowing itineraries.